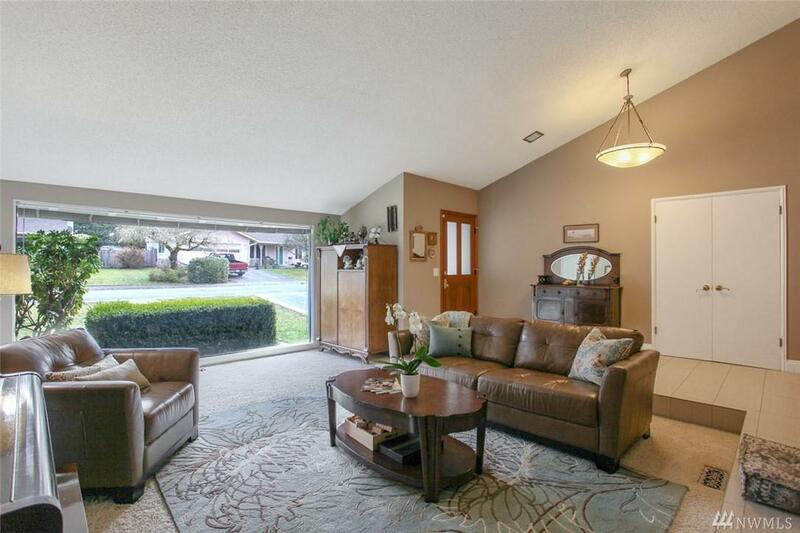 Gorgeous 4bed/2ba rambler in Fairwood Greens. 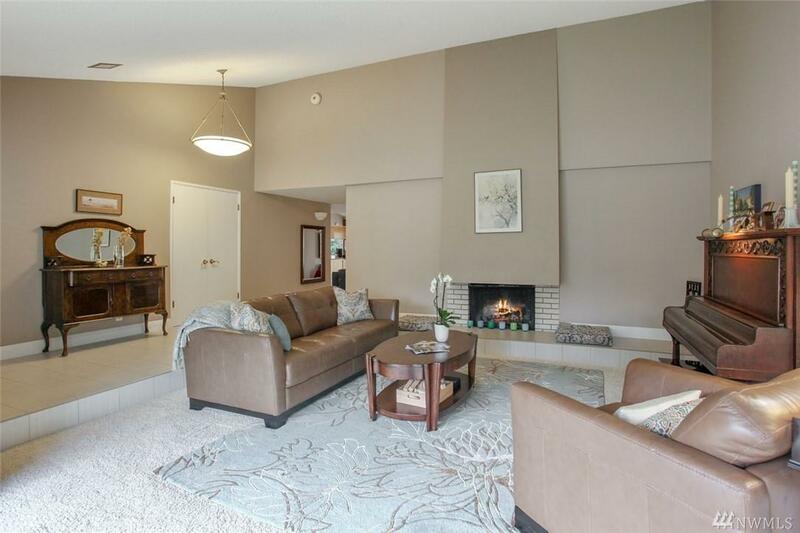 Expertly landscaped & immaculate, delight in high end finishes, abundant windows & spacious rooms. The gourmet kitchen boasts Viking range & double ovens! Gather w/friends in this open floor plan & extend your gatherings outside to entertainment sized deck. 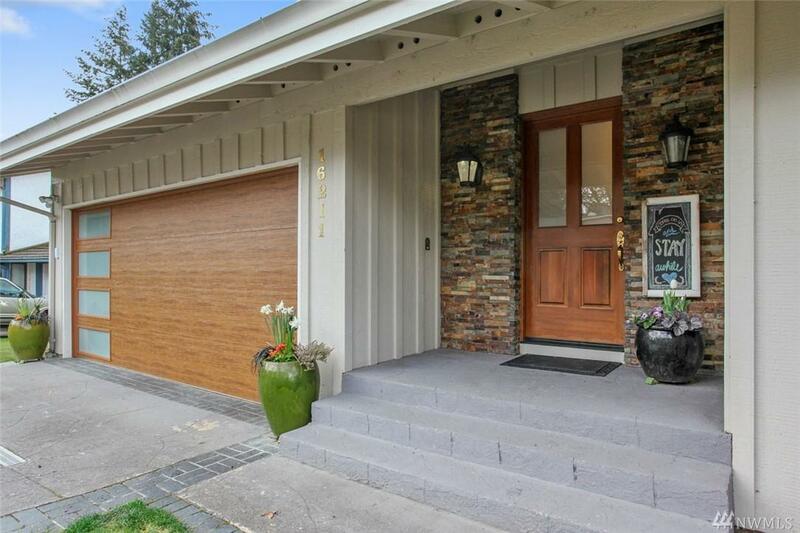 Lovely master suite w/private deck/gorgeous remodeled bath/walk-in closet. Fully fenced w/sprinklers. 1 block to trails & popular Allen Park. Award-winning schools. 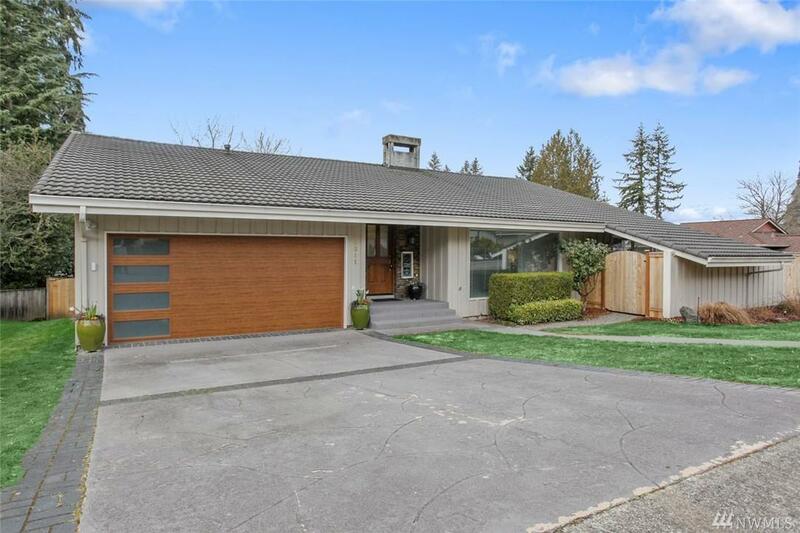 A secluded retreat in Fairwood! Listing Courtesy of John L. Scott - Kms Kent.